The Eastgate 304 Stainless Steel Towel Rails are very versatile; it comes in a large selection of sizes to fit the smallest to the largest bathrooms. With its polished stainless steel finish gives this 304 Stainless Steel a great style without compromising in its ability to retain heat to a high standard, all this while knowing that it has been produced with recycled materials. 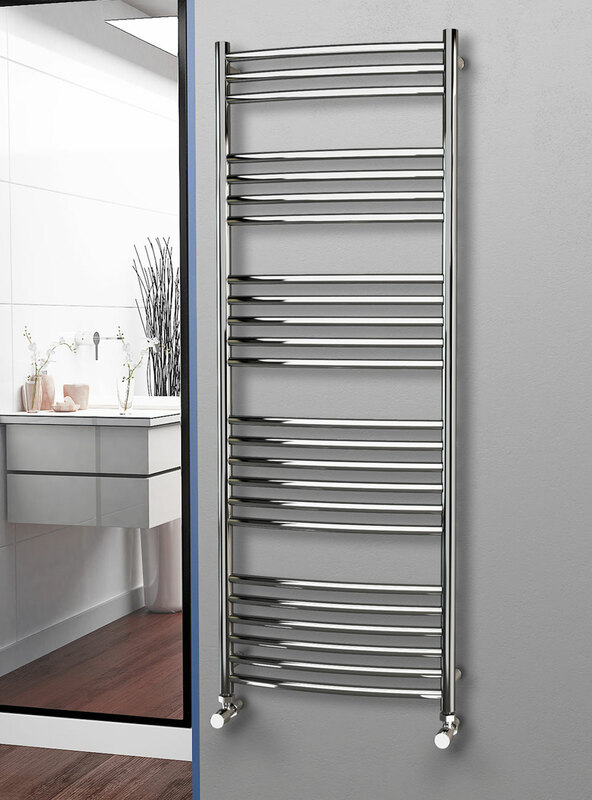 The Eastgate 304 Stainless Steel Towel Rails are suitable for any wall types and its light weight tubular bars can accommodate several towels while still taking the chill out of the room. It can be purchased to suit any fuel type making it an all rounder without breaking the bank. 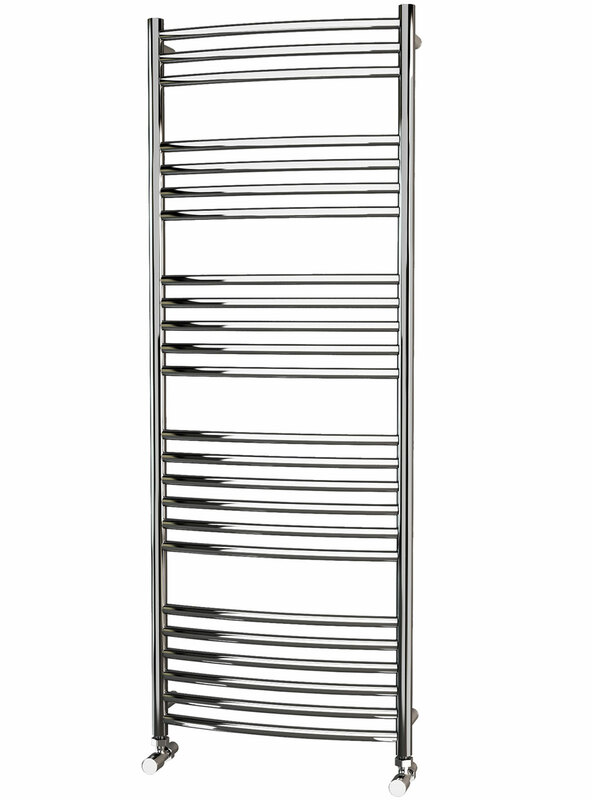 With its 25 year guarantee the Eastgate 304 Stainless Steel Towel Rail will stand the test of time over and over again.